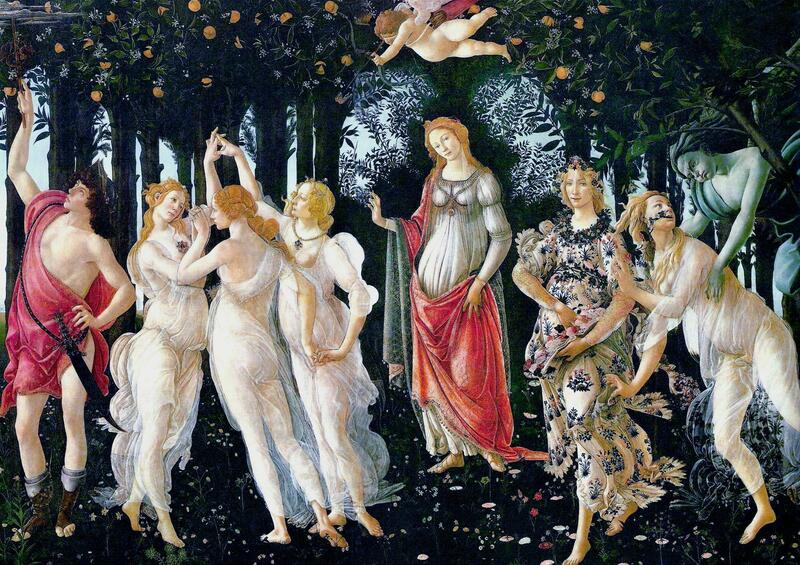 Sure, Botticelli's "Spring" is fantastical, but it's no Final Fantasy . 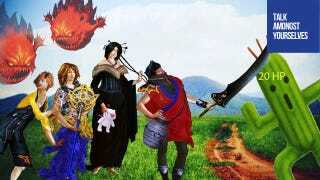 At least not until God of all TAYpics Pan1da7 gets his hands on it and makes it into a scene straight out of FFX. Mmmm… love that Auron.